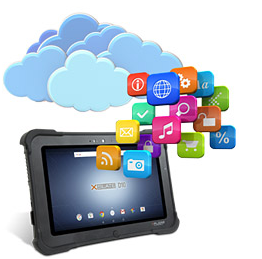 The Yuma 7 rugged tablet was designed to deliver productivity in the places you need it most. 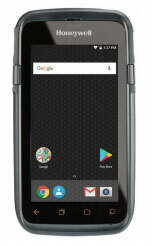 Small enough to carry but big enough to take the knocks, the Yuma 7 was contrived for the mobile field workers in mind. The Windows 10 Pro operating system allows users to move seamlessly from both field and office applications. 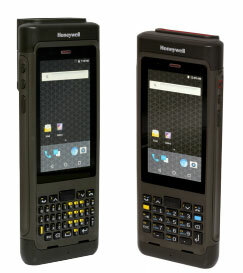 Designed with powerful and dependable system capabilities that include 4G mobile data connectivity, wireless communications and broad peripheral support; all aimed to get the job done faster and in the places users need it most. Empower your Yuma 7 with optional modules for your daily operations. 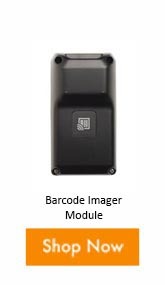 Scalable and flexible, the Yuma 7 comes with two module bays that can be paired with EMPOWER modules deliver the perfect combination to field data capture in nearly any industry and application. The EMPOWER modules offers a barcode imager, barcode imager/ RFID combo, and a sub-meter GNSS reciever module. 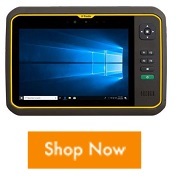 Furthermore, the Trimble Empower Developer Program allows 3rd party developers to create innovative module solutions for a more customizable device and future- proofing your device for any future applications. When there’s so much to do and such little time, it’s important to have the right equipment to help with daily tasks. 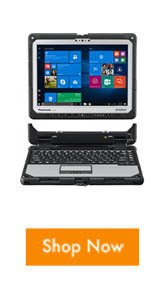 The TC25 has all the features you need to get more done and satisfy more customers on a daily basis. 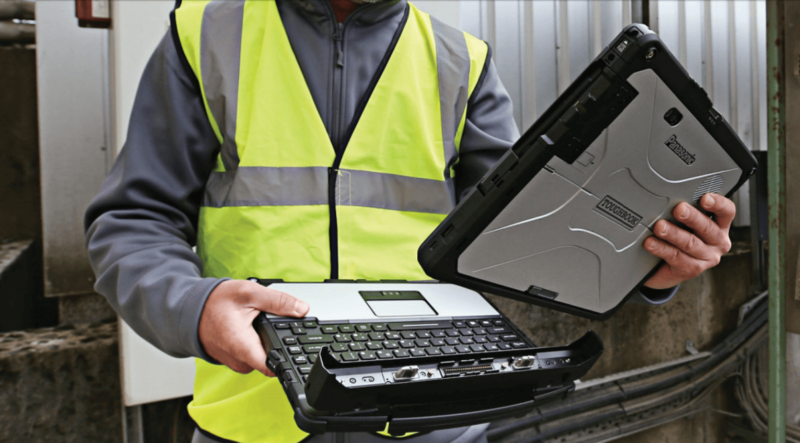 With a rugged design the TC25 can survive multiple 4 ft (1.2 m) drops to tile over concrete. Durable enough to work in the cold, heat, rain, and snow. Battery life is important when needing a device to last all day, well there’s no need to worry just snap on the unique PowerPack extended battery to give you all day power guaranteed. 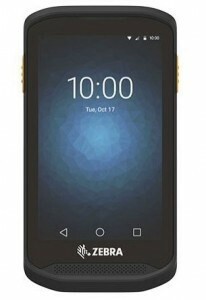 Zebra has outdone themselves with this mobile computer, knowing full well that smartphone cameras aren’t built for barcode scanning. 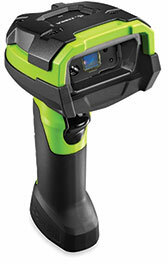 The TC25 delivers the same scanning technology that drives many of the world’s field service teams. 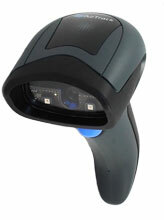 Get instant and effortless point-and-shoot capture of any electronic or printed barcodes in virtually any condition. Allowing you to get tasks done faster, more accurately, and more efficiently. 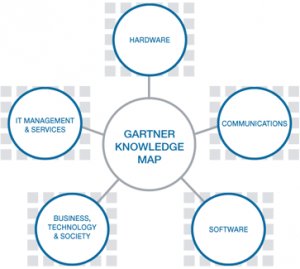 What makes the TC25 such a viable option is the ease-of-use. Most of us use a smartphone day in and day out and the TC25 has the same familiar gestures that you already use on your personal smartphone. Allowing you to get comfortable with your new device quickly. 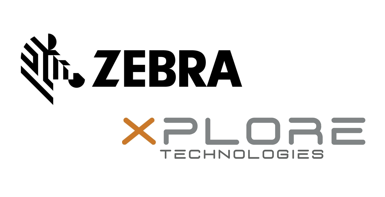 A top performing scan engine to meet Small Business needs with the Zebra SE4710.